Life with Lin-chan: Prize time! Summer makeup must haves. Prize time! Summer makeup must haves. It's been too long since I've had a prize time! 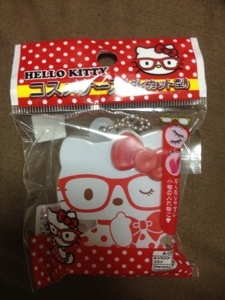 Post here with your must need summer makeup and you could win this hello kitty accessory box! You can keep anything in it from fake eyelashes, clips, fake nails etc. Let's get your comments in!